#ChallengePoverty in Scotland? Aye, We Can! 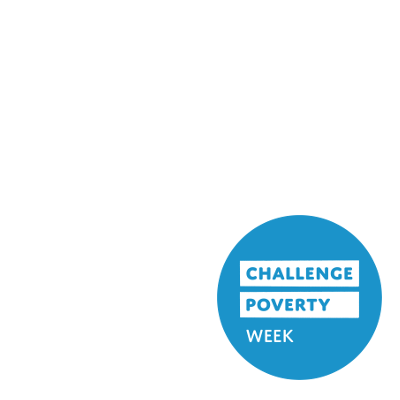 Challenge Poverty Week runs from the 1st - 7th of October 2018, and as part of it organisations across Scotland are taking part in activities to highlight the reality of poverty in Scotland, looking at solutions to poverty and showcasing anti-poverty work being done. We know that poverty can be solved, and we want to showcase work that's being done across Scotland to tackle it.